This low carb almond poppyseed loaf is just what you need to satisfy your craving for something baked while still staying low carb. 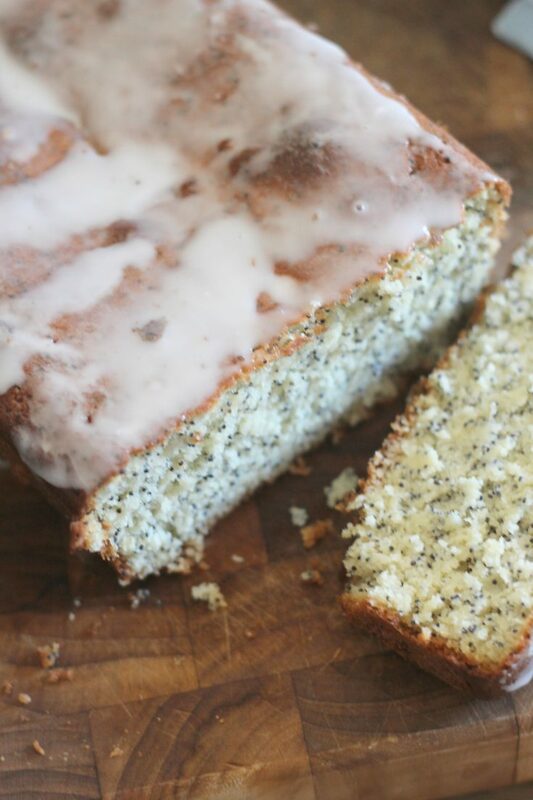 Almond poppyseed loaf is one of my favorite things to eat. I used to get it from our local bakery when my grandma took me as a child. To this day, I love anything almond flavored! This recipe could easily be adapted to a lemon or orange poppyseed loaf. Orange would be great. I’m not a superfan of anything lemon flavored. For this recipe, I used both the regular granulated Swerve in the loaf and powdered Swerve for the drizzle (you can get them as a bundle on Amazon!) I really haven’t played with any other low carb sweetener yet. But I have been thinking about it. Tell me in the comments, what you use for a sweetener! A word of warning though. 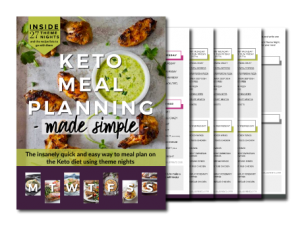 Each piece has about 8 net carbs, so it would be pretty easy to go over your daily carb allotment. 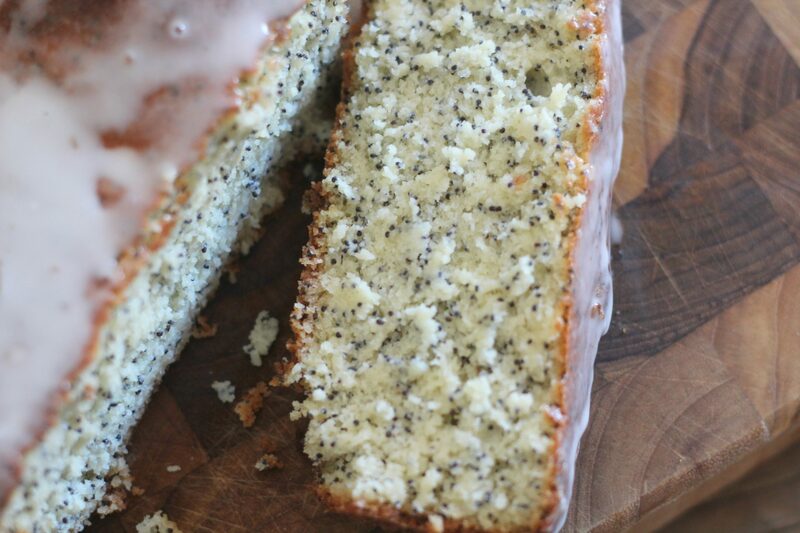 Plus, this low carb almond poppyseed loaf tastes amazing and is… dare I say it…really moist! I love poppyseed! Keep an eye on the amount of carbs in the protein powder. I love this Isopure Zero Carb in Creamy Vanilla. Preheat oven to 325F. Throughly grease a 8.5 x 4.5 inch loaf pan. Combine almond flour, Swerve, protein powder, baking powder, salt and poppyseed together to mix well and eliminate any clumps. The butter needs to be very soft, almost melted. Mix with hand mixer on low. Add in almond milk and almond extract, then add eggs, one at a time until evenly mixed. almond flour, Swerve, protein powder, baking powder, salt and poppyseed together to mix well and eliminate any clumps. The butter needs to be very soft, almost melted. Mix with hand mixer on low. Add in almond milk and almond extract, then add eggs, one at a time until evenly mixed. Pour into loaf pan and smooth top with spatula. Bake for 50 - 60 minutes. Once baked, let cool in pan for 20 minutes. To make the drizzle, combine the confectioner's sweetener, almond extract and one teaspoon of almond milk. If too thick add the second teaspoon of almond milk. Drizzle over loaf. I love the idea of a low carb anything! This is perfect with a cup of tea. Thanks for sharing at Fiesta Friday party! 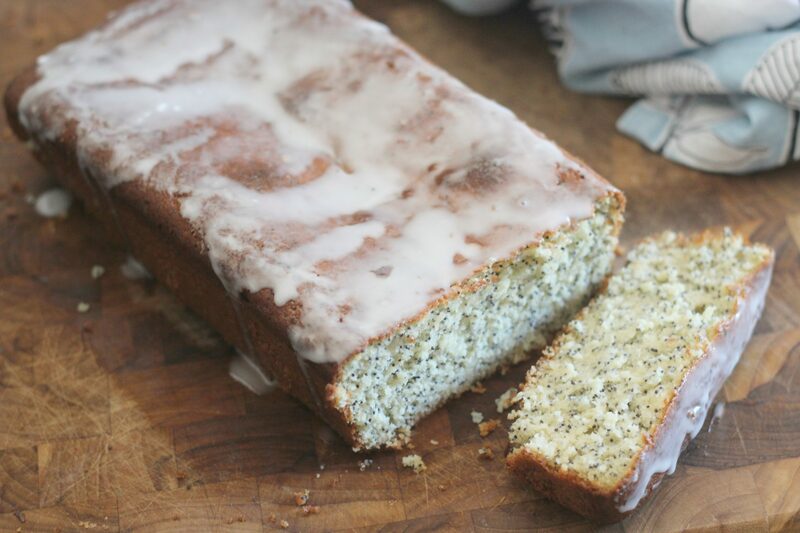 Your almond poppyseed bread looks delicious. Thank you for sharing your recipe with us at the #HomeMattersParty this week. 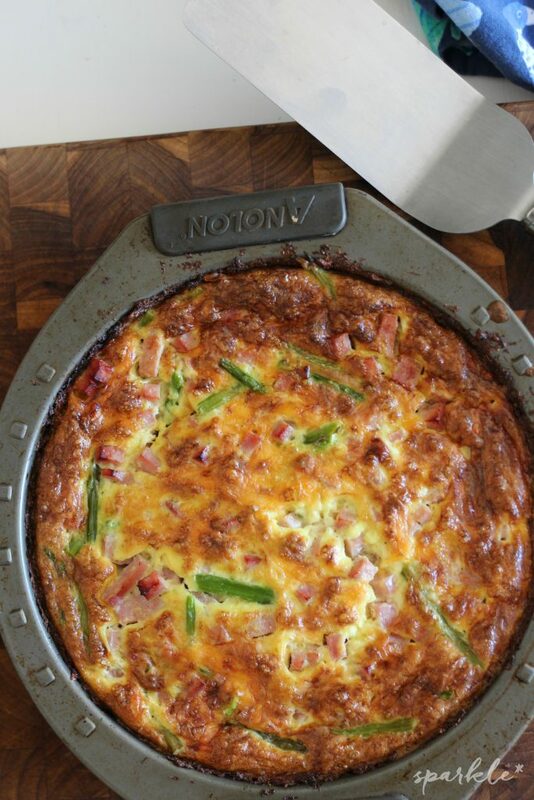 I love a good low carb recipe! Thanks for sharing your low carb deliciousness at Fiesta Friday! Happy Fiesta Friday! 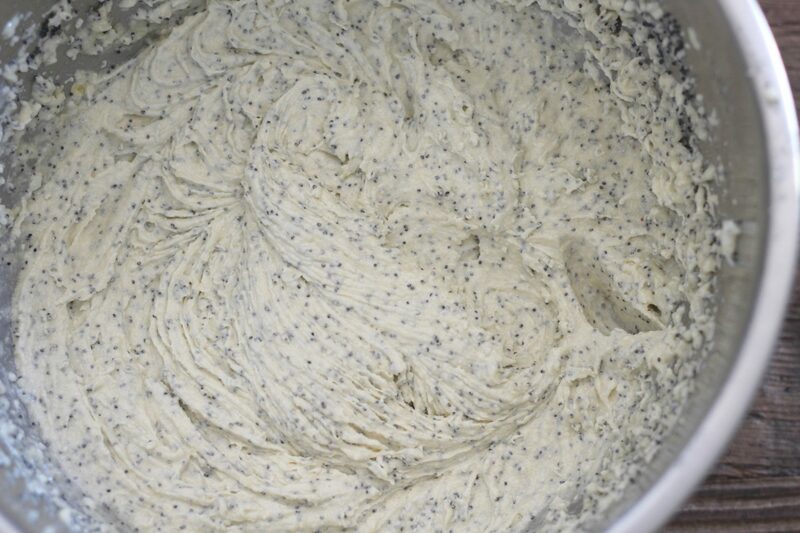 Your Poppyseed Loaf looks awesome! Thanks so much for sharing with us at Full Plate Thursday this week. Hope you are having a great week and come back to see us real soon!